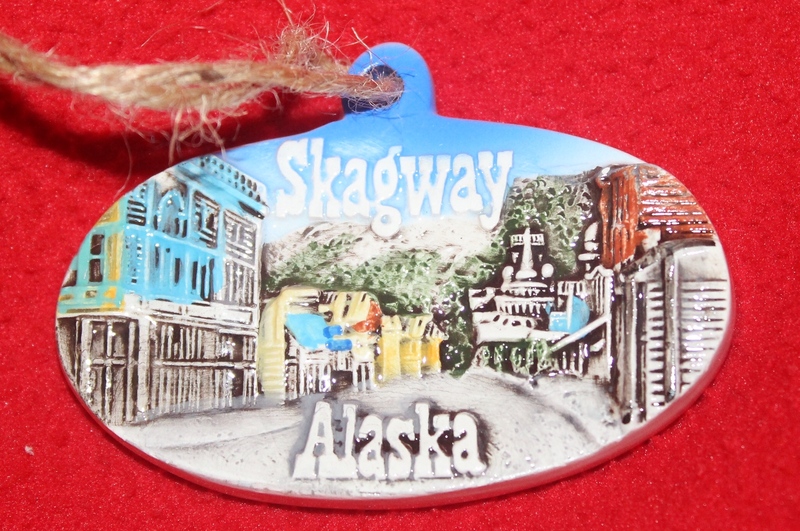 The little town of Skagway is just that-a little town. It didn't take too long for us to walk around it while we were docked there this May. We did have enough time to get some drinks, ice cream and popcorn while we were off the boat. The kids were able to snag their Jr. Ranger badges while off the boat in Skagway. Once we did head back to the boat, the kids went straight to the rock climbing wall. It was a pretty relaxing day. Click here for the blog post from the day.